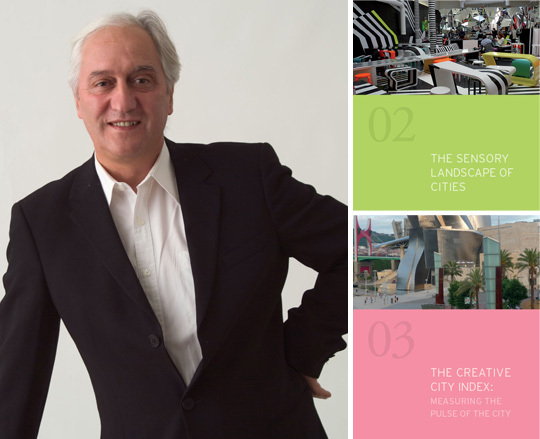 Charles Landry is an international authority on the use of imagination and creativity in urban change, as well as the founder of Comedia, a network of experts who focus on creativity, culture and urban change. He specialises in helping cities to identify and make the best use of their resources and reach their potential by triggering their inventiveness and thinking. He has worked for a variety of public and private clients, and is the author of a number of books on the subject.